New Website, Living Smart, is now up and running! Hop on over, we think you'll like our new look! 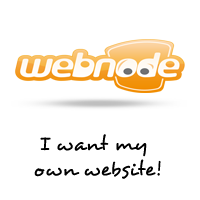 A huge THANK YOU to the developers at Webnode for hosting our first website & blog. If you're looking for a web building and hosting source, there's none better!